Apple is bringing its pencil to the masses. The pencil tool will now work across Apple’s suite of iWork tools — including the popular Pages (document creation) Numbers (its spreadsheet app), and Keynote (for presentations) apps — on the low-cost iPad that Apple first brought to market last year. At an event today in Chicago, Apple announced its latest iPad, in a bid to challenge the dominant player in the education technology — Google (a subsidiary of Alphabet). 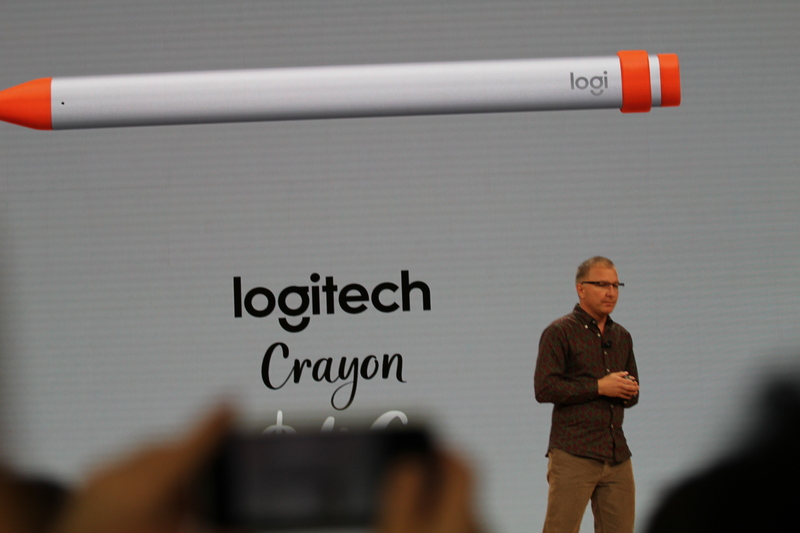 In addition, the company said that Logitech is introducing a $49 pencil stylus called the “crayon” which slashes the cost of the pencil hardware from its previous, $99 price point.